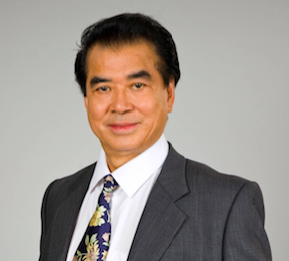 Dr. David T. Hon, CEO of Dahon has released a new e-book, Folding Bicycles: A Treatise. 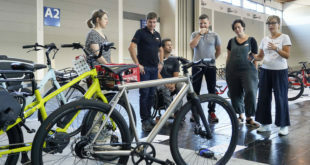 Composed in his spare time and born of his passion for the industry, it focuses largely on the current situation for this category of bicycle, and the various technical considerations that go into the design and manufacturing of folding bikes. Hon explained: "There has been such an explosion of readily available information over the decades, yet there is very little published work on the quite particular nature of the folding bicycle. Having spent a great deal of my life in this field, and indeed progressing it, the obvious next step was to share some of that knowledge for the benefit of others." 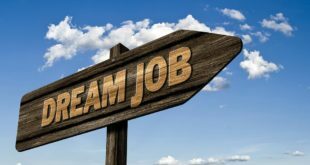 "Having spent a great deal of my life in this field, and indeed progressing it, the obvious next step was to share some of that knowledge for the benefit of others." Hon came to the bicycle business relatively late, having already achieved what most would consider a successful career in the field of laser physics. With a senior position at Hughes Labs and a few publications and patents to his name, at age 40, Hon said farewell to lasers and dedicated his life to developing the perfect folding bicycle. 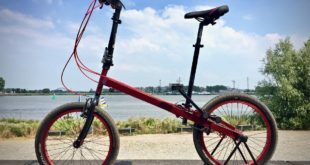 More patents followed, along with the necessary investment to launch what would grow to be one of the most successful folding bikes in the world. The text totals over 10,000 words and presents its topic in seven chapters, with the majority of the content comprised of technical discussion. For bicycle and engineering enthusiasts of all kinds, it represents a comprehensive introduction to the subject.